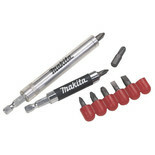 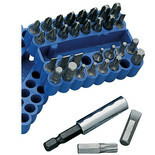 A comprehensive selection of ultra strong screwdriver bits. 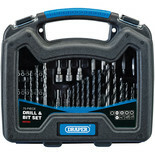 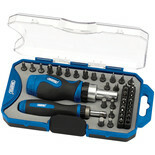 Ideal for trade and professional use with suitable power drills and drivers. 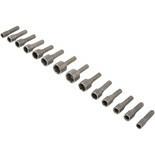 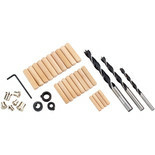 This 43 piece dowelling accessory kit provides replacements for doweling consumables including common dowel and drill sizes. 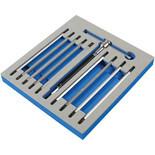 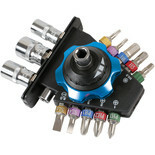 The CHT745 kit is ideal for use with the Clarke CDJ-2 doweling jig. 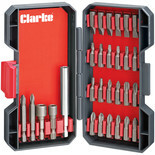 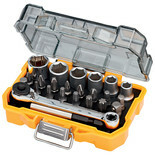 Robust small Tough Case for safe storage and easy accessibility to screwdriving and nut setting accessories. 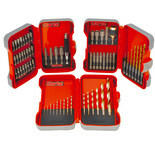 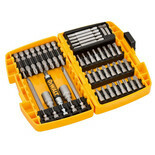 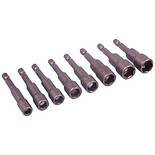 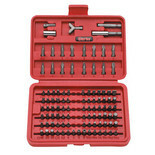 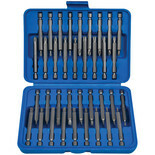 This 14 piece set is used specifically to drive hexagon headed nuts and sheet metal screws and comes with a work belt storage clip for added convinience.